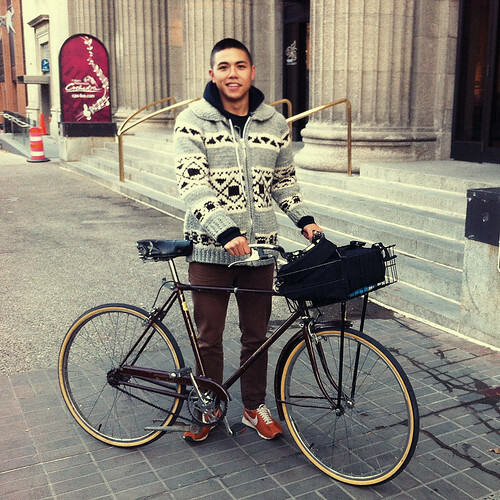 Killer basket and cowichan sweater at Olympic Plaza. How great it would feel to be able to bike on different places like the Ibiza or in Marbella. There are people that will get a property for sale once they truly enjoyed the nature of a particular country.